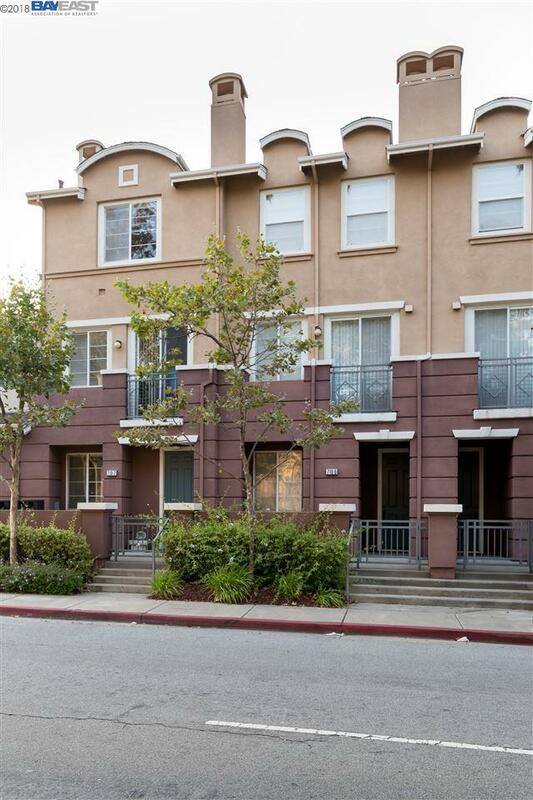 Truly a hop, skip, & a jump away from the downtown Hayward BART station! This Gorgeous City Walk Town-Home in this most desirable gated community next to our beautiful city hall Is In "Move Right In" condition. Freshly painted kitchen & living areas! Brand new plush carpeting throughout! Beautiful open kitchen W/granite counter tops! Office/Den or 3rd bedroom option! Tandem double car garage with extra room for storage! The list goes on and on!